Article doesn't contain anything we already don't know and the quotes appear to be taken from other published material that we've all seen and read before.. 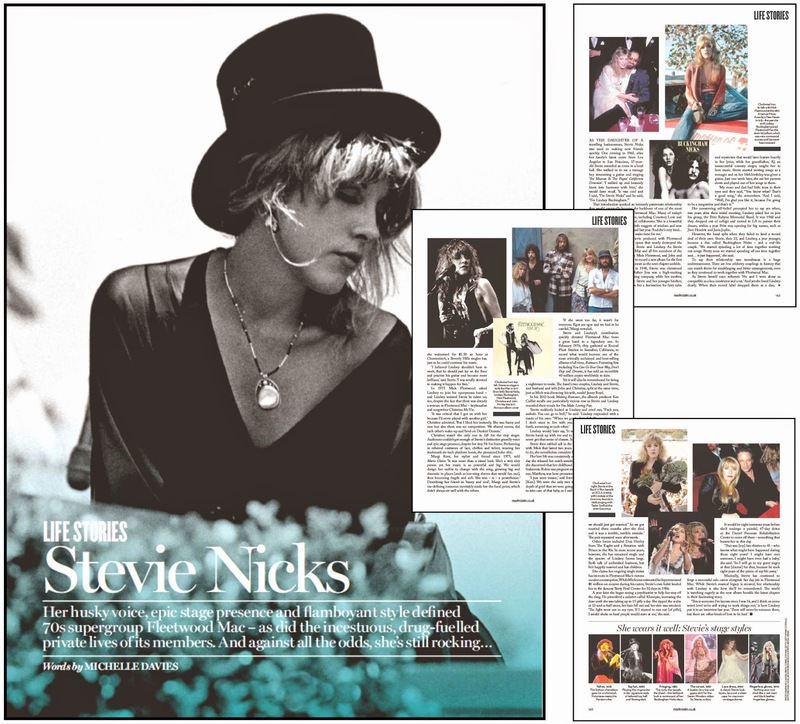 It's more a piece on her beginnings up to today with Christine McVie back in the band and her style through the years. The article does mention the 5 are recording a new album together.